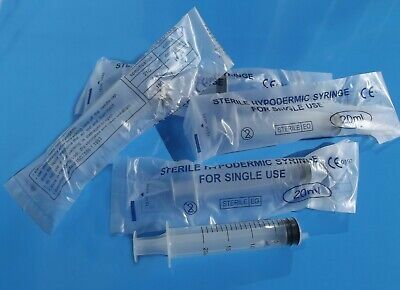 SYRINGES - 5 x 10ml new,STERILE, BRAUN OMNIFIX latex free syringes. Vendeur: dgrovinj (4.809) 100%, Lieu où se trouve: Devon, Lieu de livraison: Europe et de nombreux autres pays, Numéro de l'objet: 173865848018 We offer 5 x 10 ml SEALED BRAND NEW STERILE BRAUN OMNIFIX BRANDED SYRINGES - individually sealed in blister packs. Ideal for accurate dispensing of liquids for, medical purposes, vet applications, laboratory/tutoring applications, arts & crafts, domestic/industrial applications, marine/aquatic applications, hydroponics, pet/ animal husbandry, refilling ink cartridges plus many more uses too numerous to list. This is a quality product which comes with the following product qualifications and specifications: . 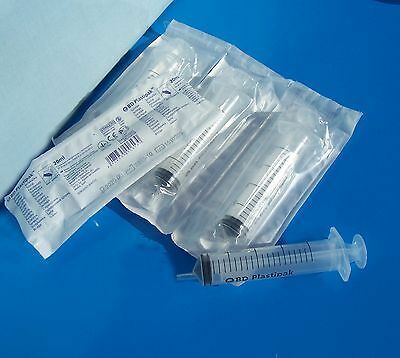 Five INDIVIDUALLY SEALED EO sterile Luer Solo syringes. . CE Compliant registered number 0123. . A Branded product. . Its Brand new, sterilised and completely sealed in original packaging for hygene purposes. . Is Latex free. . Is Non pyrogenic. . Each syringe is individually Blister packed which is tamper evident if opened or damaged. . Syringe length approximately 10.0cm (with plunger in). . Syringe length approximately 15.0 cm (with plunger extended). . Bold precise markings with graduations every 0.5ml and numbered every 1ml. . Fits most standard types of needles. (not supplied or sold by seller). . Clear plastic barrel holding when full 10mls of liquid. . Offset nozzle. NB: POSTING DATA --------------------------- Please note that we always post Promptly by standard 2nd class on a Daily basis with a Once a day Royal mail collection at 9am on a Monday to Friday basis. This means that if the goods are only paid for after 9am they will only be dispatched the following day or the Monday if only paid for after 9am on a Friday. So to avoid disappointment of a late delivery please place your order well before it is required and pay promptly as this will ensure that your goods are processed without delay. Regretfully we have no say or control over the delivery of the goods once its handed into the care of Royal mail. Remember delivery delays may be caused by a multitude of external factors out of our control such as adverse weather, strikes, natural disasters, festive and Bank holidays but to name a few. . Condition: New other (see details), Condition: see full details of condition and specifications below. Popularité - 1 vues, 0.1 views per day, 12 days on eBay. Nombre normal sur vues. 0 vendu, 1 disponible. 1 vues, 0.1 views per day, 12 days on eBay. Nombre normal sur vues. 0 vendu, 1 disponible. Vendeur - 4.809+ articles vendu. 0% évaluations négative. Grand vendeur avec la très bonne rétroaction positive et plus de 50 cotes. 4.809+ articles vendu. 0% évaluations négative. Grand vendeur avec la très bonne rétroaction positive et plus de 50 cotes. 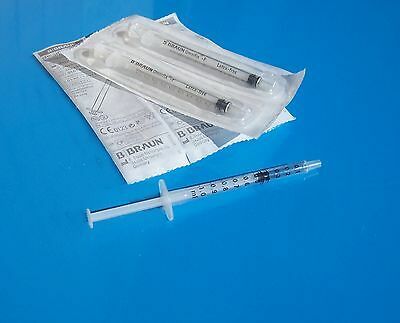 SYRINGES 10ml x 5 new, STERILE, BRAUN OMNIFIX syringes. 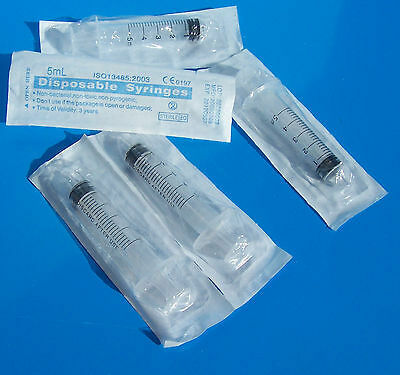 10ml SYRINGES - 5 x new, STERILE, BRAUN OMNIFIX Leur Solo syringes. 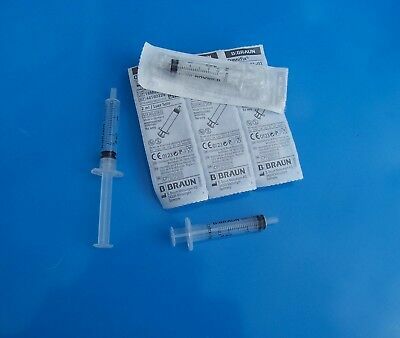 1ml x 5 - BRAUN OMNIFIX F Syringes - new STERILE,sealed packs,long expiry dates. 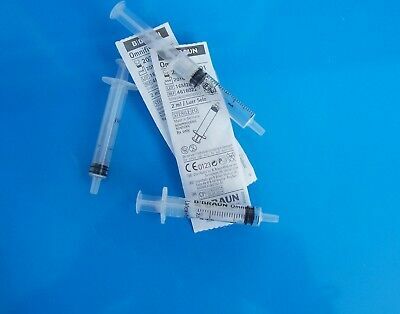 Syringes 5x 1ml BRAUN OMNIFIX F - new, sealed, STERILE with long expiry dates. 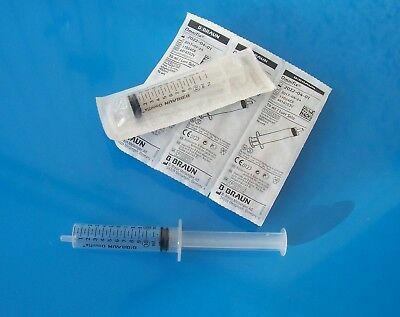 SYRINGES - 5 x 1ml new BRAUN OMNIFIX F - STERILE, sealed blister wrap, long exp. SYRINGES - 5 x 1ml BRAUN OMNIFIX F - new STERILE, sealed packs, long exp.